Enhance bedside ultrasound training with real pathologies, didactic courses, and hands-on scanning of virtual patients, all through a laptop and cloud-based platform. 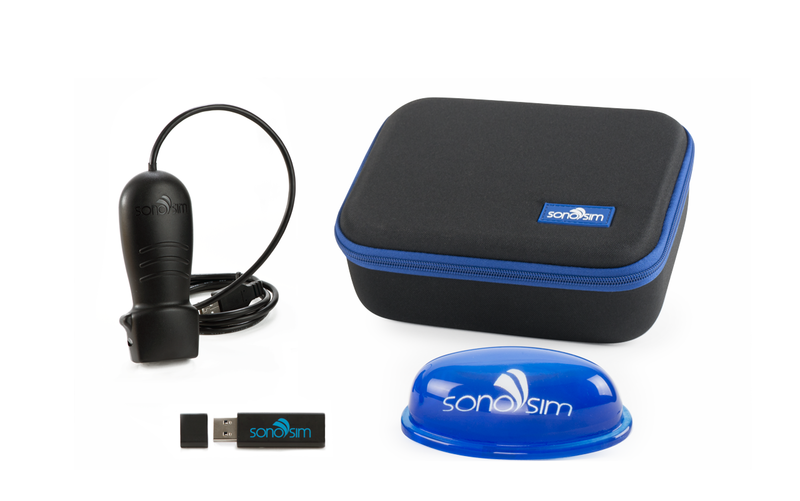 One SonoSim® Ultrasound Training Solution. Delivered Two Ways. The GME Package supplies every individual in a group with their own SonoSim® Personal Solution, which converts their personal computers into their own ultrasound training solutions. SonoSim® Performance Tracker helps manage student course completion and test scores through an intuitive visual dashboard and is included for all users for the entire license term. 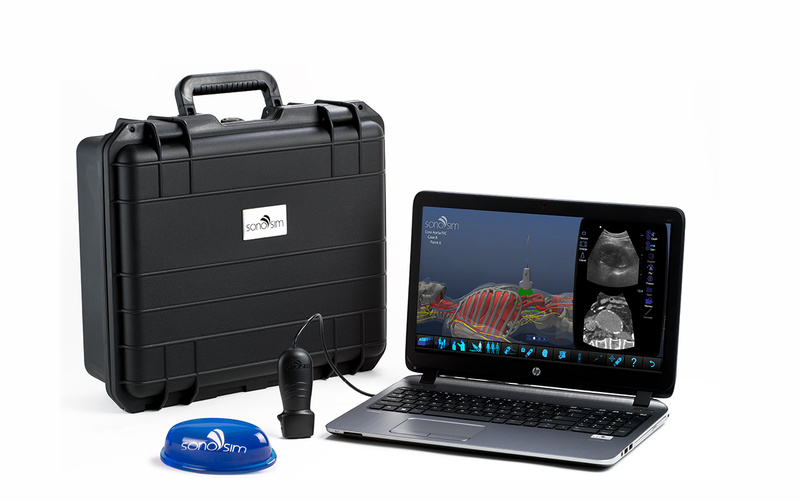 Editions are delivered with the SonoSim Ultrasound Training Solution pre-installed on a SonoSim-certified laptop. They come with a five-year license and free performance tracking for up to 50 users in year one. Modules are selected to build a custom Edition. SonoSim® Performance Tracker helps manage student course completion and test scores through an intuitive visual dashboard for users for the first year for free.